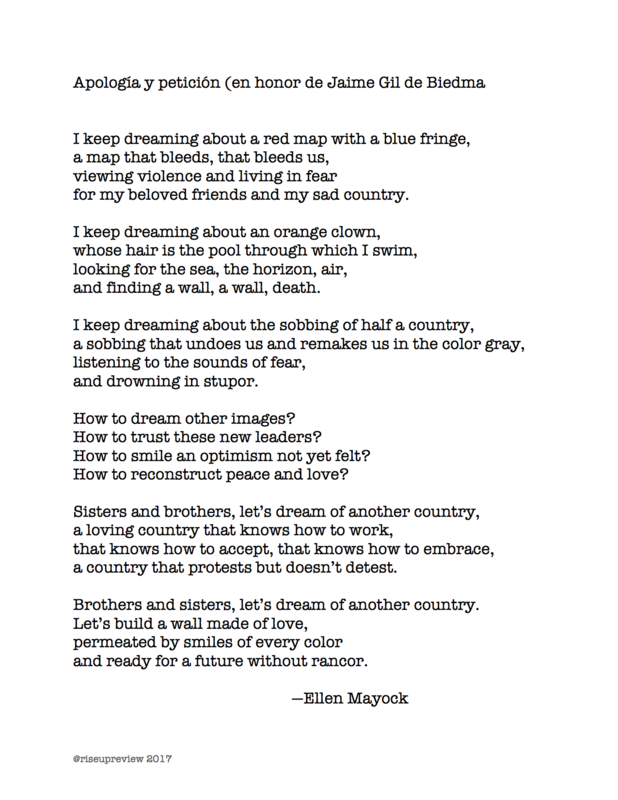 Ellen Mayock is the Ernest Williams II Professor of Spanish at Washington and Lee University. Her most recent book is Gender Shrapnel in the Academic Workplace (Palgrave, 2016). 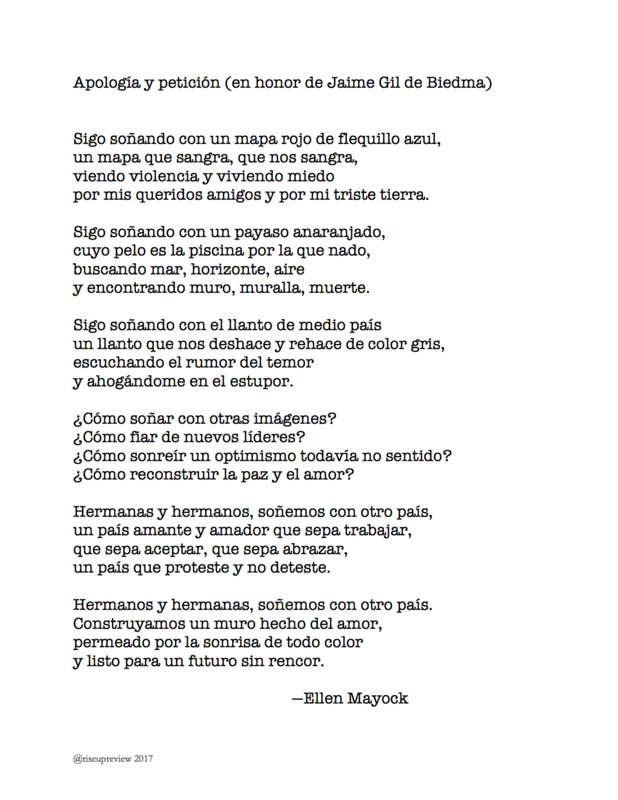 Mayock’s poetry in Spanish has been included in a variety of publications since 2012, and a poem of hers in English was included in the Lost Horse Press anthology, Raising Lilly Ledbetter: Women Poets Occupy the Workplace (2015).